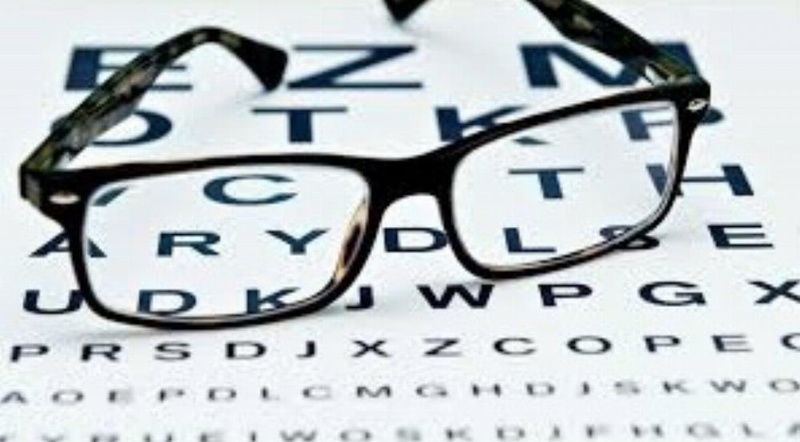 Nemad works with your local optician. The right fit and optimal wearing comfort of your safety glasses in your area. We offer customized safety. In cooperation with a chain of affiliated opticians, Nemad ensures that you do not have to travel far to choose the correct safety glasses and to have them measured. For almost every employment and work environment we have comfortable safety glasses in our range.